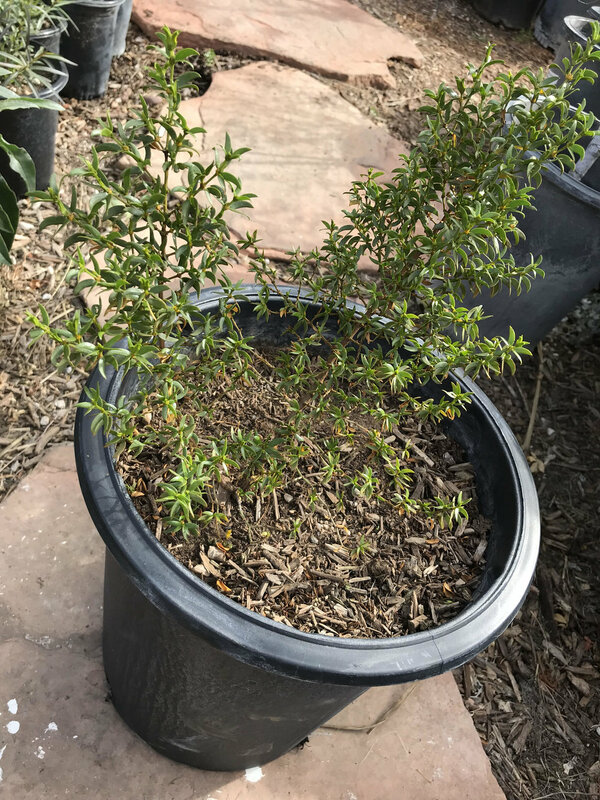 Pictured below are the plants we have (while supplies last) for delivery with pictures of what they look like now and what they will grow into. Full sun. Low Water once established. Responsible for rain smell of the desert. 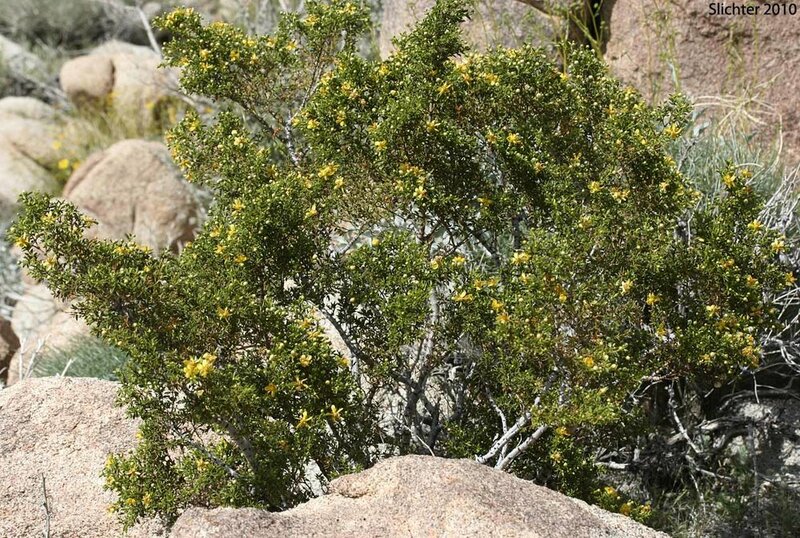 Click Here for more information about Creosote bush. Full sun, low water when established. 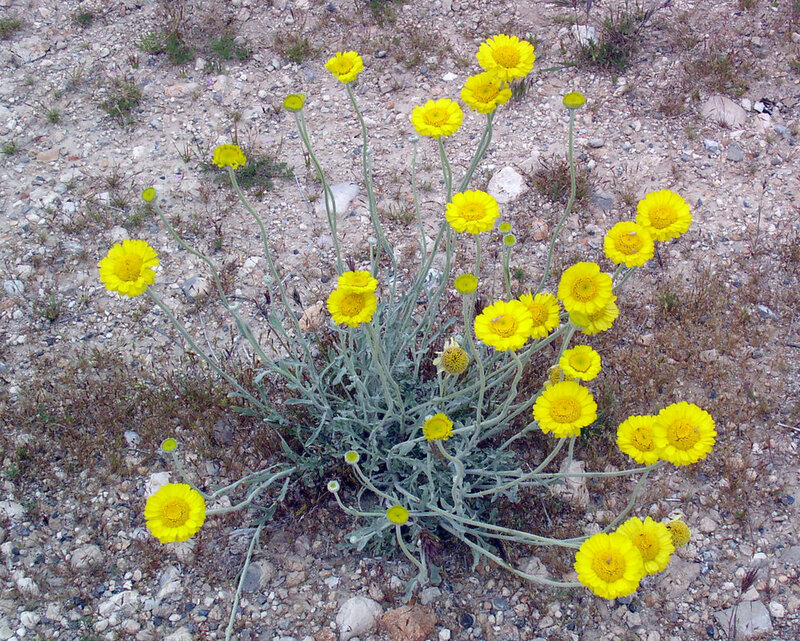 Click here for more information about Desert Marigold. Part sun, moderate water, spectacular flowers in summer. 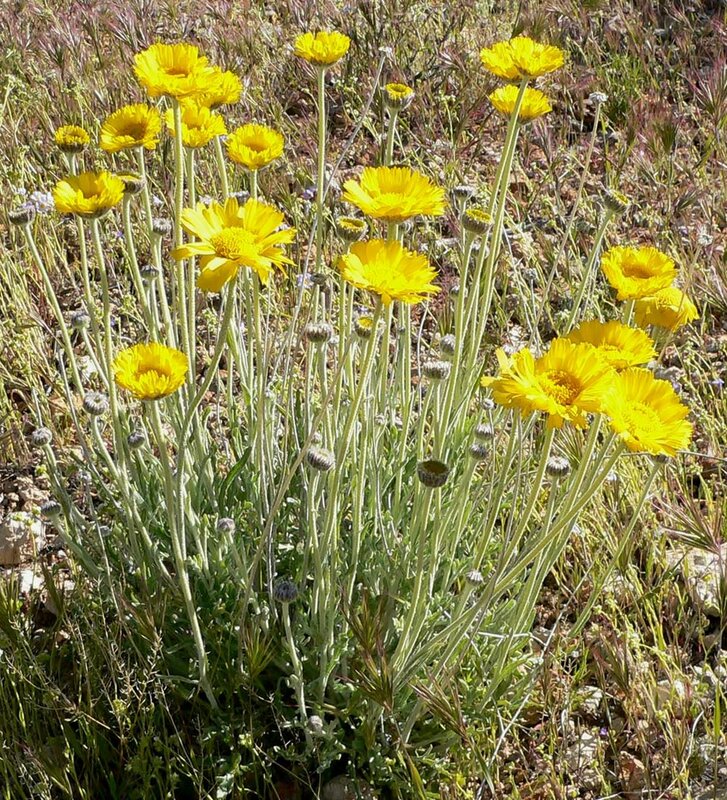 CLick here to find out more about Madrean Star thistle. Full to part sun. Moderate to low water. Reseeds like a wildflower. Great for nighttime pollinators. Full to part sun, low water when established. Larval food plant for the monarch and queen butterflies. Great pollinator plant. Click here for more information about desert milkweed.